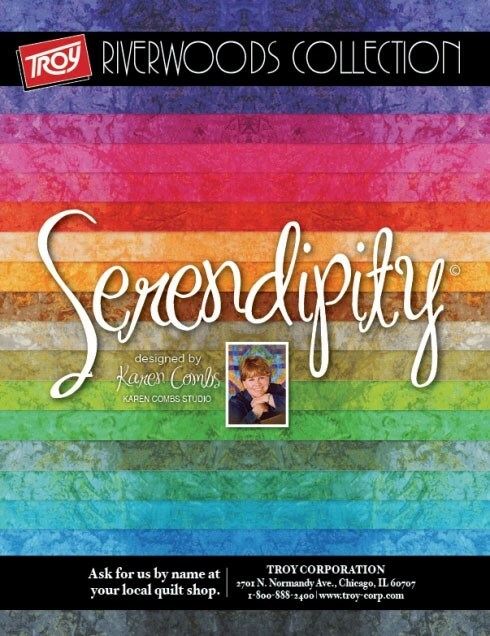 Author and designer, Karen Combs does! 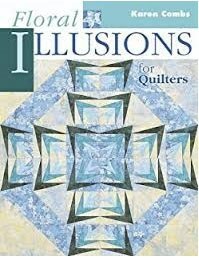 Karen loves quilts of illusion! 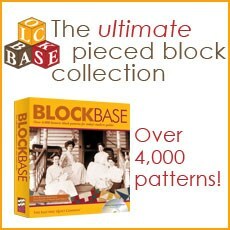 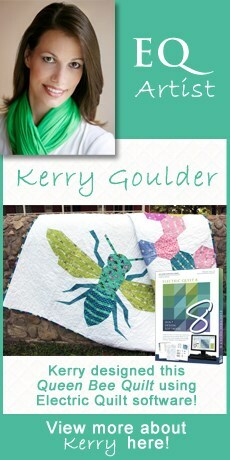 Karen depends on EQ to help her design quilts for her 9 top-selling books and the hundreds of patterns she’s created. 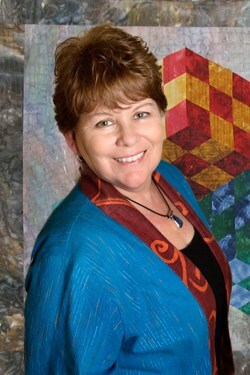 Karen has been designing fabrics for quilters since 2001, designing over 100 fabric collections, both quilting cottons, and batiks. 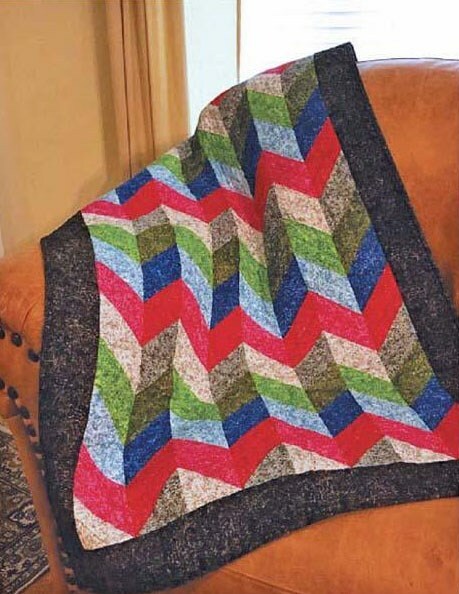 EQ helps her create quilts using her fabric designs. 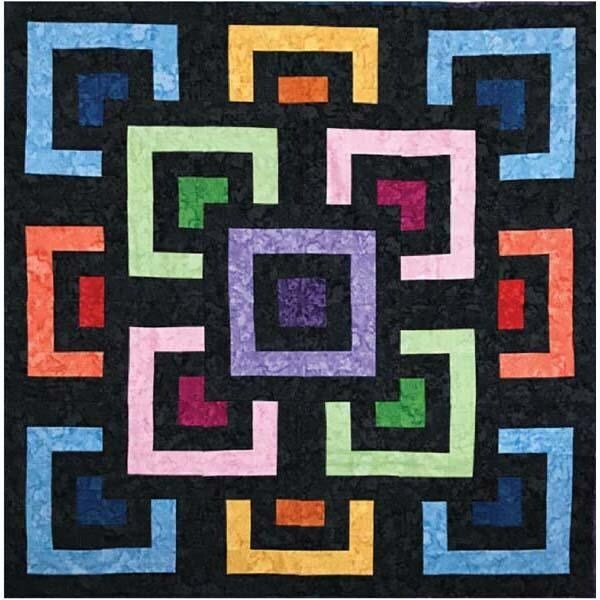 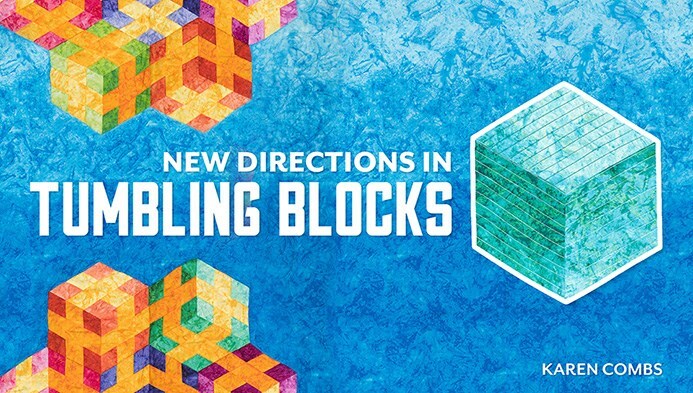 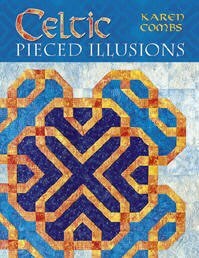 Her Craftsy class New Directions in Tumbling Blocks is a favorite among students.